You have to remember that you are not in a car or truck that has four wheels and a wide base to rely on. Instead, you're on a motorcycle that has only two wheels and a very narrow wheel base which is only as wide as your rear tire. This is why it is important to understand that you cannot think that you are invincible when riding in treacherous weather conditions because you simply are not. Perhaps the most important thing to remember when trying to ride your motorcycle is that you should avoid excessive speed at all times. If you are going to fast, the chances of hydroplaning increase. 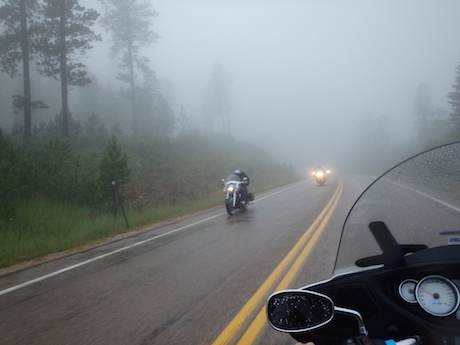 If you are in a car or truck, then a little hydroplaning isn't so bad, but when you are on a motorcycle it is a different story. 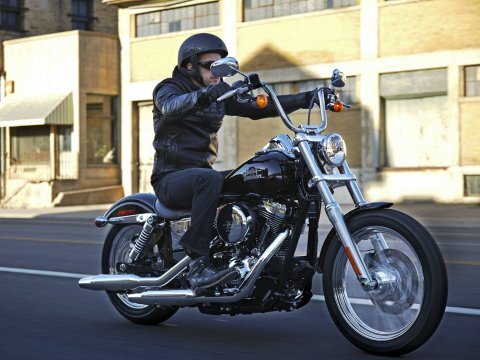 You have far less control over the motorcycle and you could end up crashing. If you want to avoid hydroplaning, then you simply have to reduce your speed. Not only will avoiding excessive speed help eliminate the risk of hydroplaning, but it will also help you get better traction while riding through the water. When driving through deep water, it's best not to try and turn while in water as much as three inches deep or more. Instead, you should identify a spot where you would like to end up and head straight for that point. Maintain a stead rate of travel that is not too fast and not too slow. You don't want to go so slow that you lose balance of the motorcycle, and yet you don't want to travel so fast that you lose traction of your bike. Instead, find a good traveling speed and slowly work your way through the water. 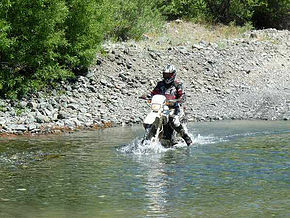 The weight of your motorcycle and the power that it has will help push through the water with no problems. Driving in any hazardous weather conditions can be a frightening experience if you're simply not used to it. If you understand how to handle the situation safely and focus on the skills that you have learned, you will come out of any dangerous driving situation just fine. Choosing the right motorbike is not an easy thing. Apart from that, picking the best motorbike breakdown cover is also not the easiest decision in this world. 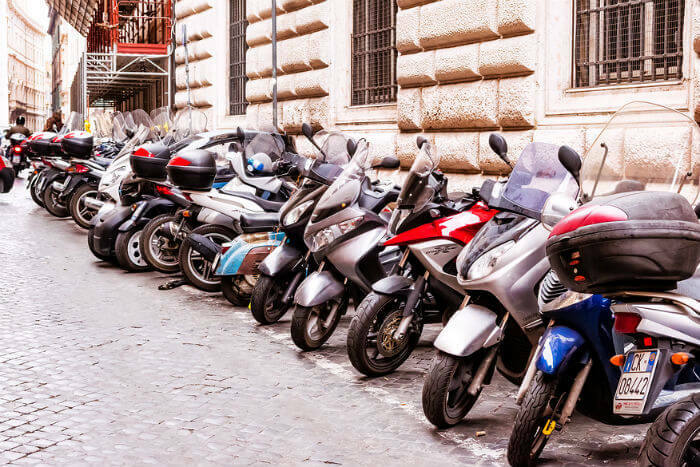 To make things a little less complicated, here are some simple tips you can follow when it comes to choosing the right motorbike insurance. 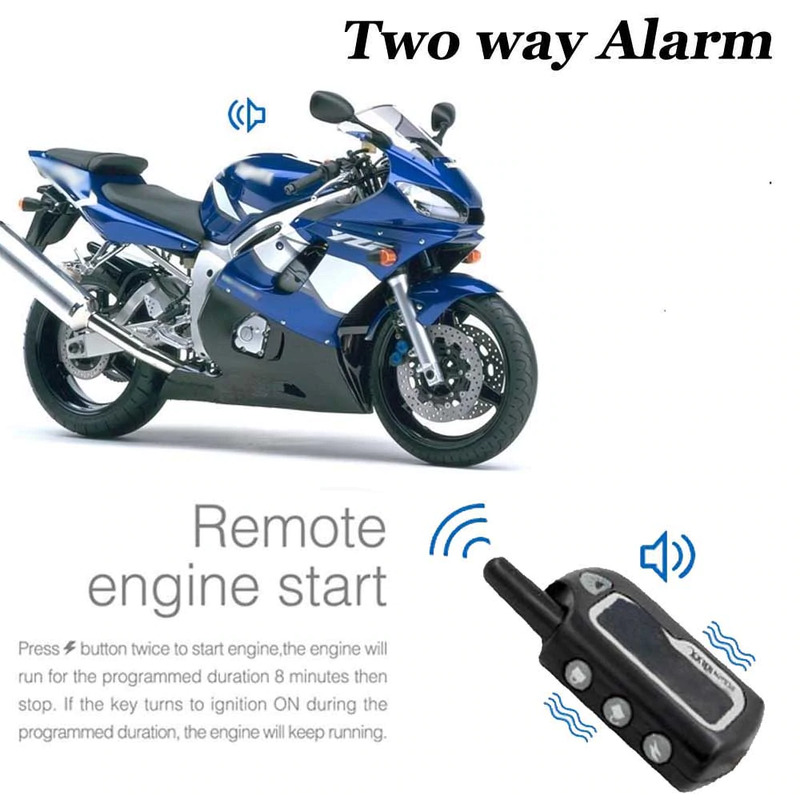 These tips are best for those who are availing a motorbike breakdown cover for the first time as well as for those whose plans are expiring soon.